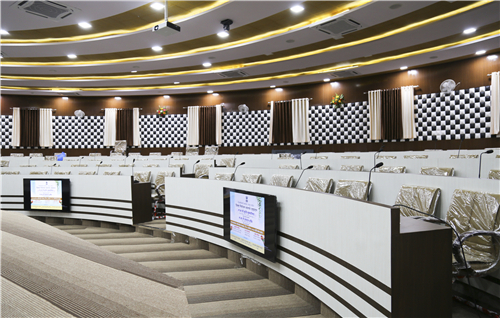 Recently, GONSIN conference system has been installed in Maharashtra Chandrapur Council Hall. Maharashtra is the second largest state in India, which locates in the midwest part of India facing the arbian sea with 112 million residents. The capital of Maharashtra is Bombay. The total industrial output value of the state takes up to one-fifths of India. 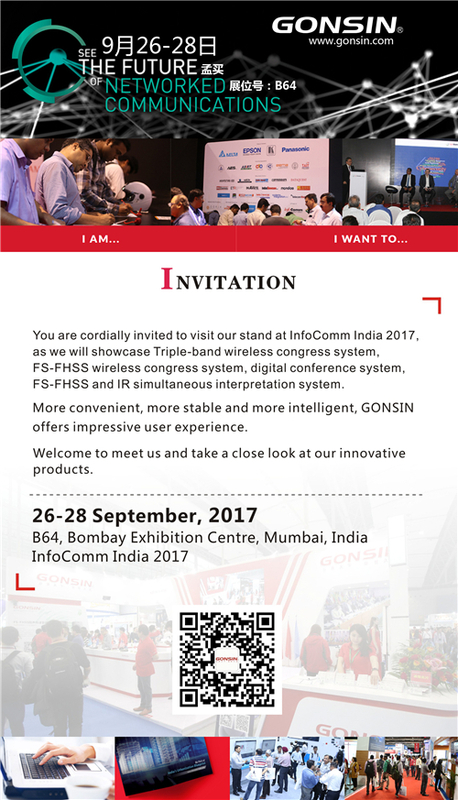 The modern parliament system of India begins in the British colonial period and grows with the awakening of Indian partriotism idea. In the beginning of 19th century, parliaments of all levels were built gradually. 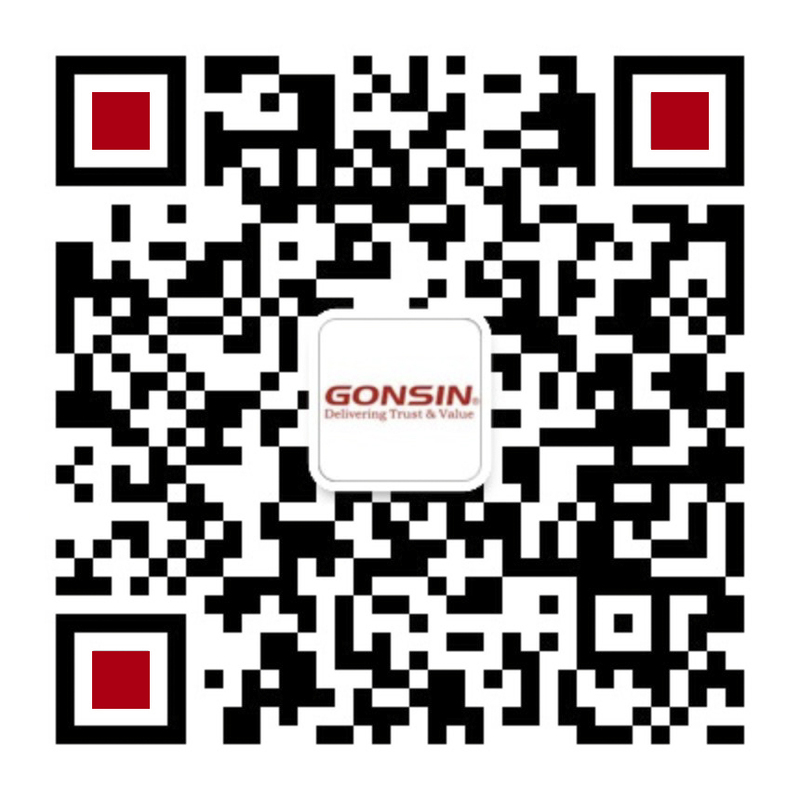 Aimed to the parliament application, GONSIN has designed a set of conference system solution based on TL-4200 digital desktop conference discussion system. 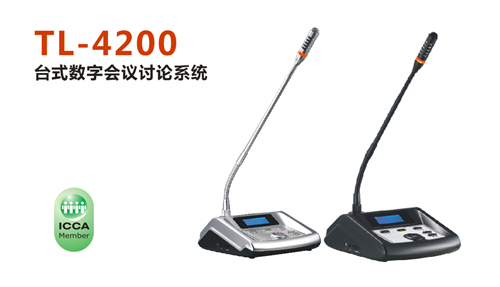 4200 series desktop digital conference discussion system is the classic product of GONSIN. 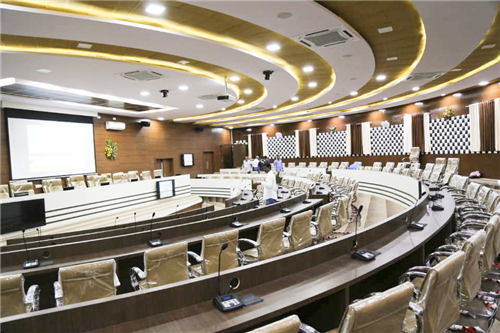 Since it is launched into market in 2010, it has been applied to National Assembly of Ecuador, Parliament of Congo, Business Department of Inner Mongolia Province and other high-end conference venue. 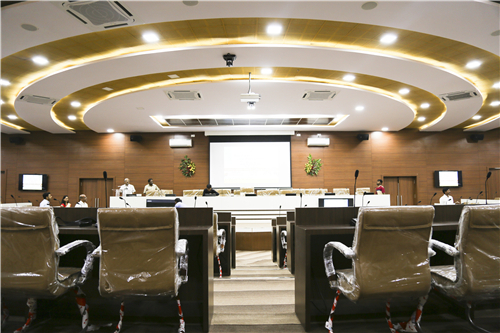 Stable operation, clear sound and versatile functions of TL-4200 conference system make holding the conference smooth. 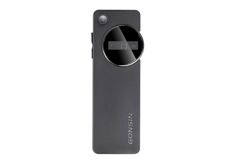 GONSIN 4200 series desktop digital conference discussion system not only meets the basic conference demand, but also offers multiple unique functions. 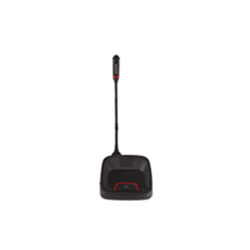 TL-4200 basic discussion unit supports auto video tracking function. 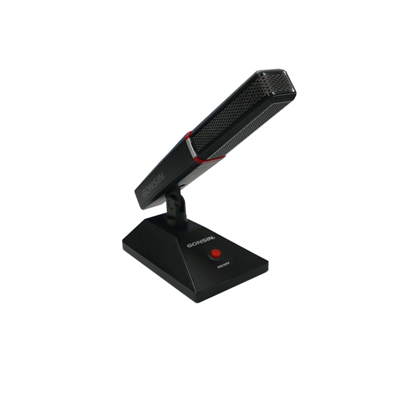 When users use TL-4200 to speak, the sytem will automatically capture the images of speakers and transmit the signal to other display device; It also supports attendance registration, voting, election, evaluation, simultaneous interpretation functions by extending the correspondive functions.